I find that there's less of this in books. In romances, at least, the main couple is the main couple and the entire focus of the book. 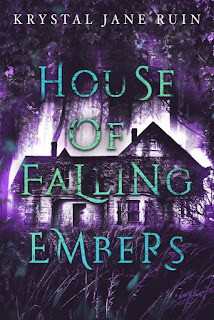 It takes a series to really have the time and enough characters to have some readers take a shine to, for example, Ron and Hermione, but then other readers to veer away from that. 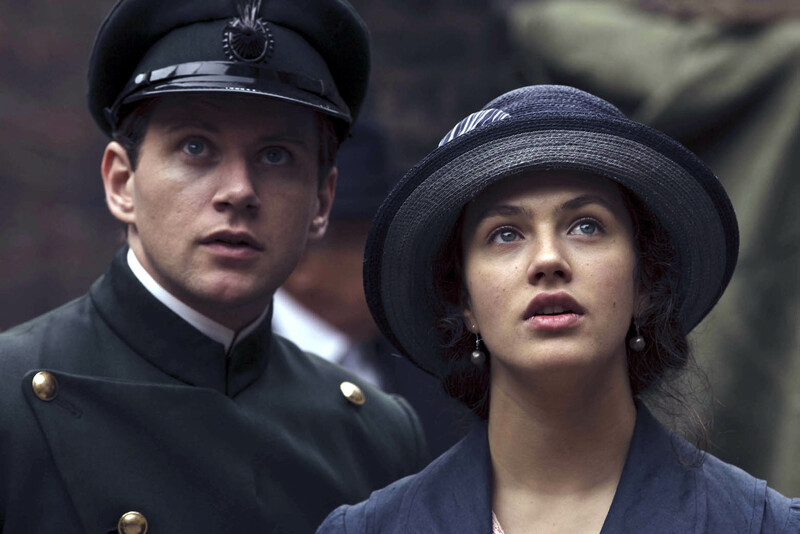 At the moment, while watching Downton Abbey (though "watching" seems an awfully tame term for "hooked on crack visuals and omg, what is going to happen next week, I must know now"), my current OTP is Sybil and Branson. I suppose the other possible relationships fans could cheer on are Bates and Anna and of course, Matthew and Mary. I quite like Matthew and Mary, though Bates is just starting to get on my nerves a little watching the second series. But I watch any Sybil/ Branson scene avidly. And based on the visitors of this blog, I'm certainly not the only one. I don't just ship them because he's cute and Irish, so that's a part of it. Or that he's a professed socialist and I have a soft spot for people with leftist political beliefs. And Irish people. And cute guys. And yes, I like that poor boy/ rich girl trope. I was enthralled with it in Titanic with Jack and Rose and I love it here, if indeed, that's the way Julian Fellowes would like to go. 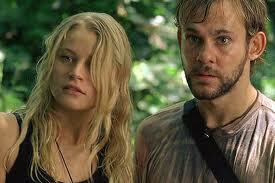 On Lost, my favorite couple was Charlie and Claire. They never really got together as an official, acknowledged couple and for that show, they were more sidekicks to Jack/ Kate/Sawyer, but I was moved by Charlie's redemption story. I'm not sure what makes a person drawn to one particular pairing in a show, book or otherwise when someone else can have a completely different reaction. One of my friends, after watching Downton, said she basically shipped all the couples, but liked Mary and Matthew in particular. Another one is an avid Anna/ Bates fan. What do you think the secret is to an OTP? Is it just an attraction to a certain story trope or theme that is explored because of those characters? Is it the characters themselves? Are there any fictional romances you found memorable? Where and why?